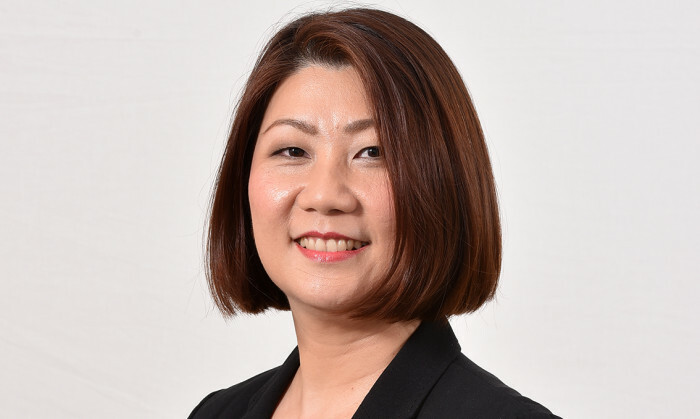 Mediacorp has appointed former assistant chief executive of Infocomm Media Development Authority’s Angeline Poh (pictured) as chief corporate development officer. This is in a bid to “strengthen” the company’s leadership capability and to “drive” its ongoing transformation. Poh’s appointment will be effective 1 September 2018 onwards, and she will be reporting to CEO Tham Loke Kheng. Poh will be responsible for developing and driving Mediacorp’s medium to long term strategies in consultation with key stakeholders. She will also be identifying and pursuing key international partnerships to expand the company’s footprint outside of Singapore. Prior to the move, Poh was IMDA for approximately four years and was in-charge of initiatives to create a vibrant infocomm and media ecosystem, a key engine of Singapore’s digital economy. In addition, Poh also launched the ‘Future of Media’ plan which was aimed at developing a future-ready media industry. She has also overseen the implementation of Singapore’s public service content strategies, working closely with Mediacorp to grow the reach and impact of its Public Service Broadcast content. Poh has also provided her support to Mediacorp’s youth-focused initiatives like Young Creators Project. Previously, Poh was managing director at McGraw-Hill Education in Asia and spent 12 years of her career at Singapore Economic Development Board. Tham described Poh as an “inspirational leader who has been able to get stakeholders in the ecosystem to work together and drive results” having worked with her previously. “I am thankful for the many opportunities that IMDA has given me, broadening my professional as well as personal growth. Industry development of the media sector has been a core part of my experience. Having served the industry in a public sector role, I am delighted to take my passion for media and content into a new role in a commercial organisation. There is an incredible opportunity for Mediacorp to make its mark in an unprecedented, changing media and digital landscape. I look forward to working with my new family of colleagues to seize the opportunities before us,” Poh said. How the mobile entertainment channel switches its gears from outdoor to online. .. This comes after a British tourist noticed that Kuala Lumpur International Airport was selling the Cadbury Dream bar, which was di..